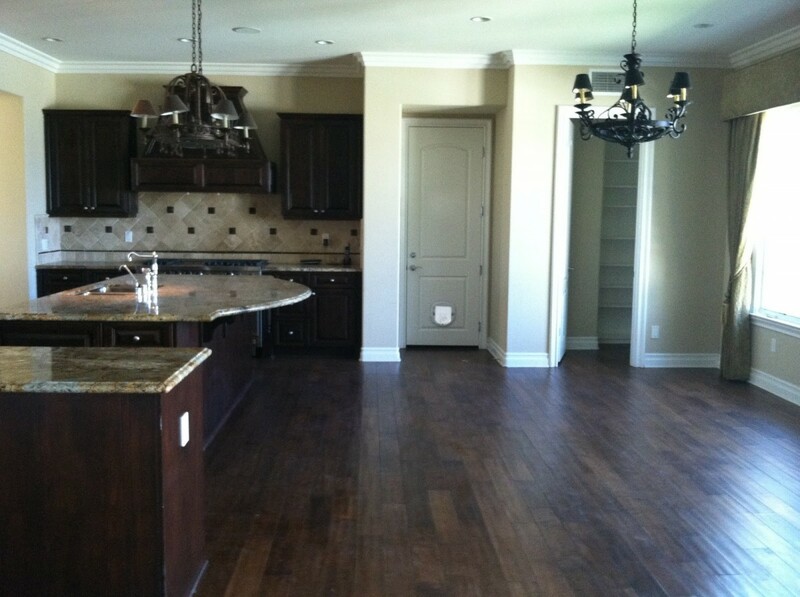 One of the most exciting aspects of what I do is seeing the transformation of a house. Witnessing and being a part of ideas implemented and seeing them come to fruition is what keeps me energized and what renews my love for Interior Design on a daily basis. 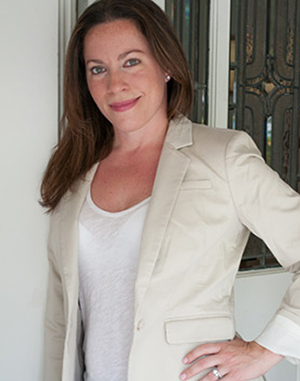 I am currently working with clients that purchased a beautiful home, it just wasn’t their personal style. It was really lacking a specific style but was swaying in a Mediterranean direction. 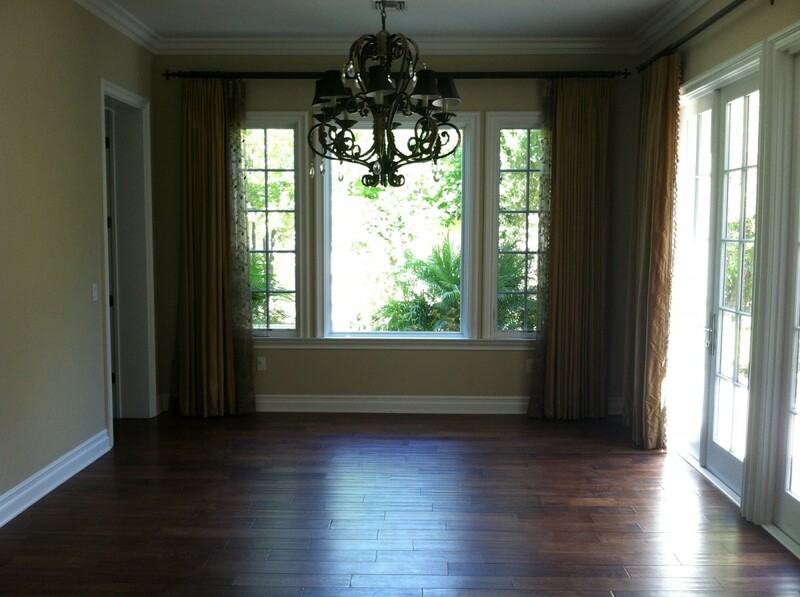 My client wanted a clean, crisp, transitional feel. Like me, this client loves all things panelled. 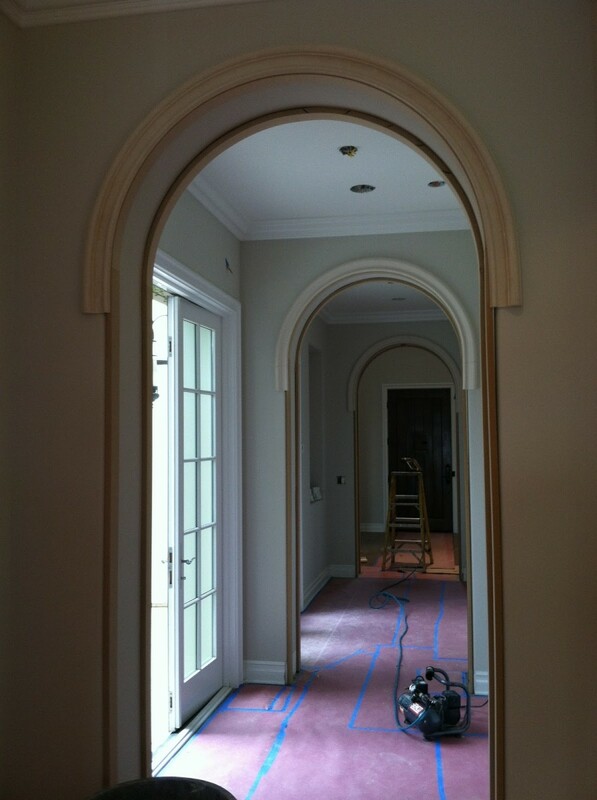 We agreed that panelling should be added wherever possible as there were high ceilings and arches all over the house. There were many changes that had to be made to transform the house from the “wishy-wash” style it was to the look we are trying to achieve. We are still in the midst of construction, however major changes are underway. Below are some examples of the transformation ….. 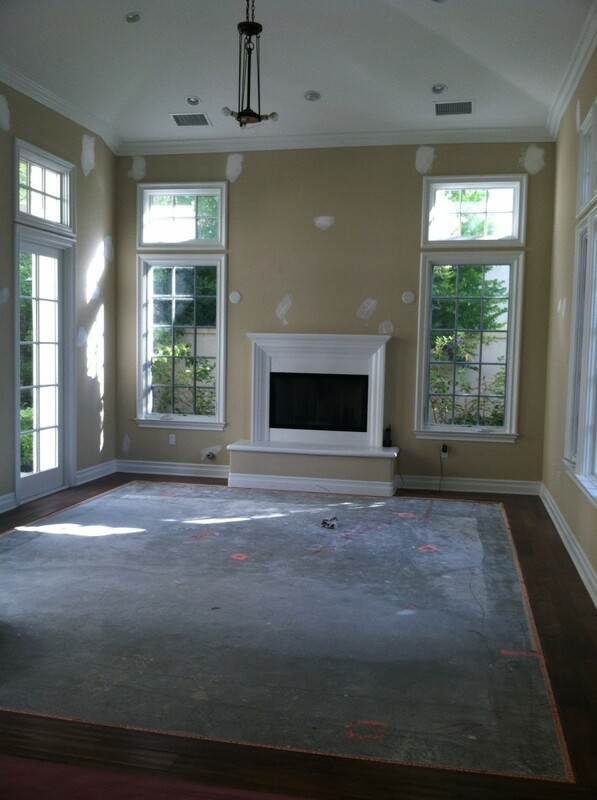 The Dining Room: probably my favorite of the rooms being transformed because we are adding so many architectural details. 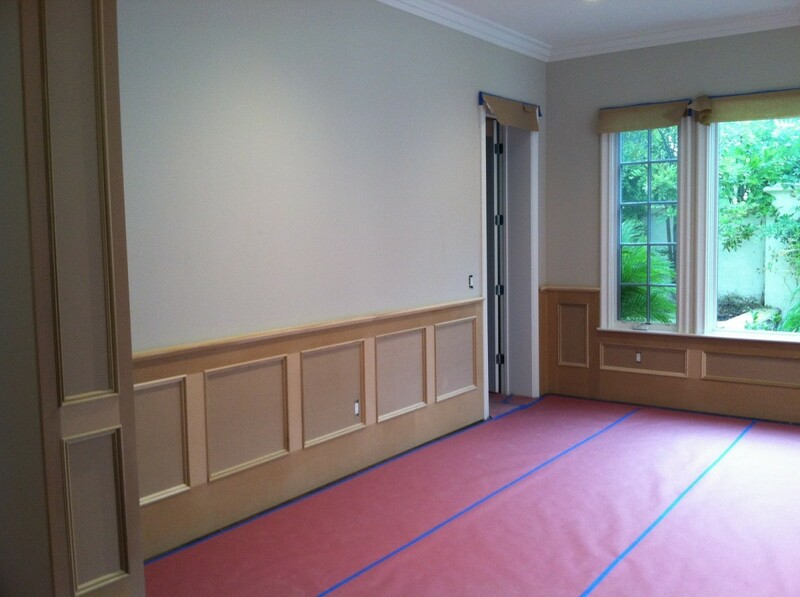 Wainscot is going up, as are the casings in the entry to the room. 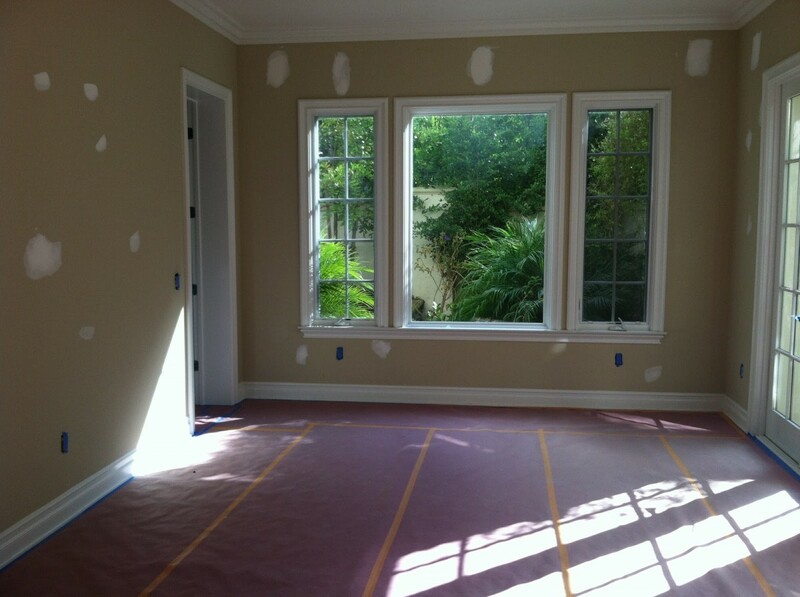 We also changed the color of all of the walls to a taupe gray. The panelling will be white. 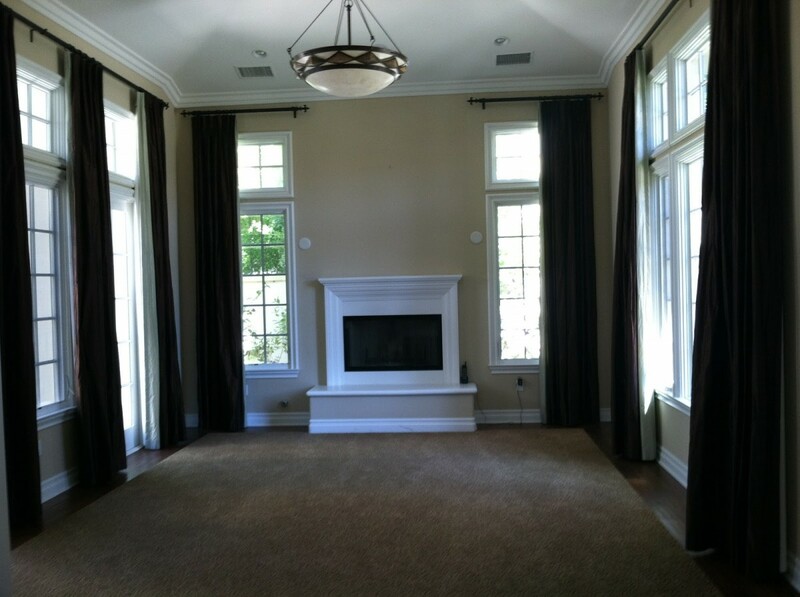 The Family Room: The fireplace was on a curved wall that didn't make sense in the room, and I thought the lack of mantel/surround made it seem less important.I wanted this to be the focal point in the room. 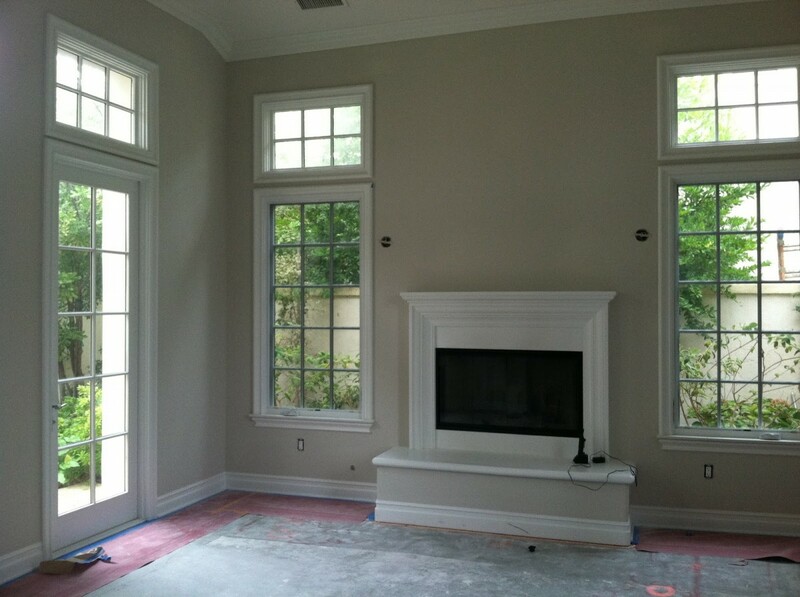 We are straightening out the wall, adding a wood mantel/surround and panelling the entire fireplace wall.The entertainment center is also getting larger moldings added to it and being lacquered white. 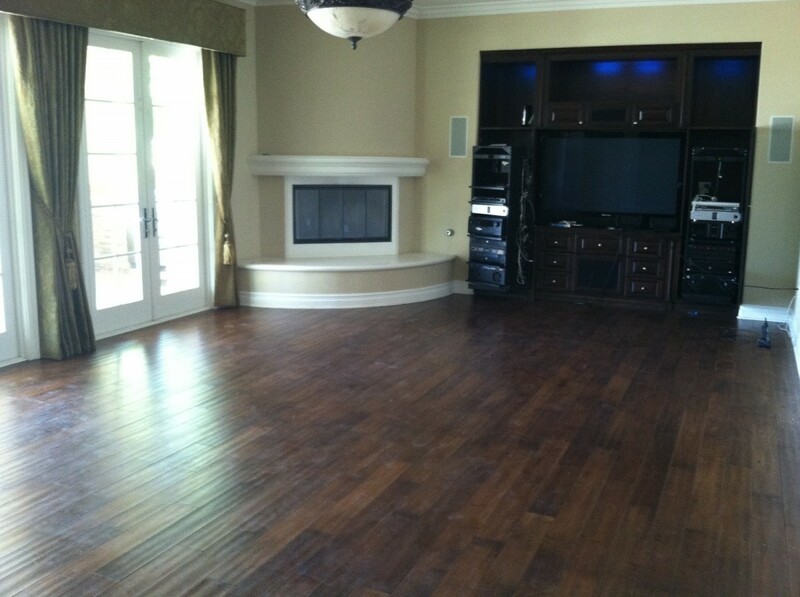 The Living Room: The inset carpetting is being replaced with wood. 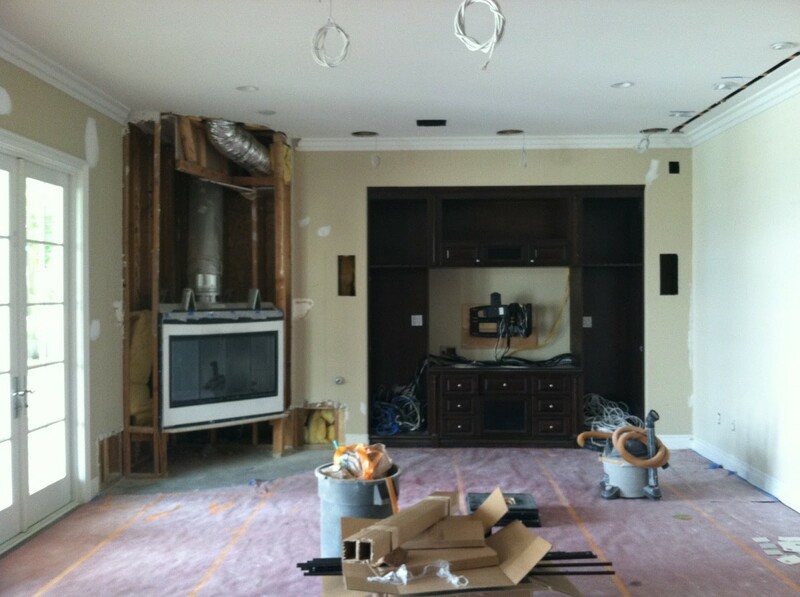 The Kitchen: Demo, demo, and more demo. 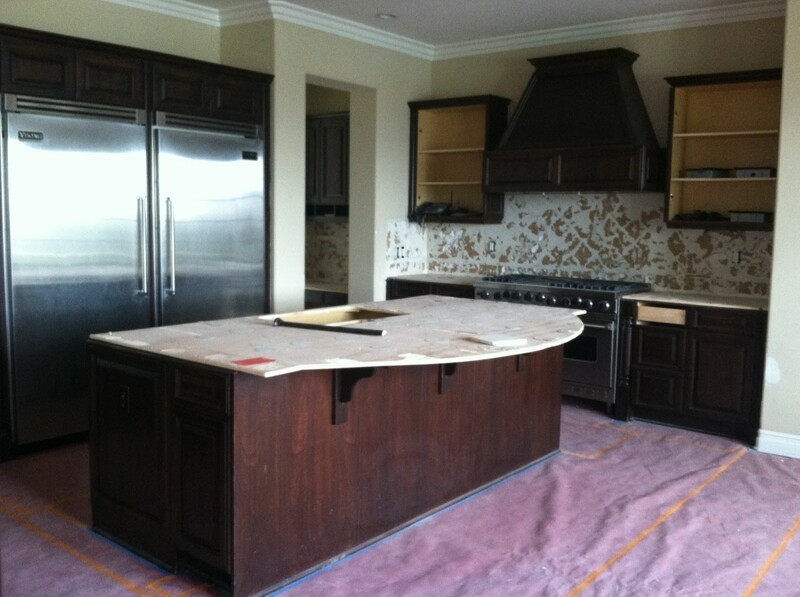 All countertops and backsplashes have been demolished.We are having the cabinets lacquered white, as well as replacing the cabinets to the left and right of the hood with glass inserts in the doors. We are replacing the countertops with white statuary marble and a white subway tile on the backsplash. 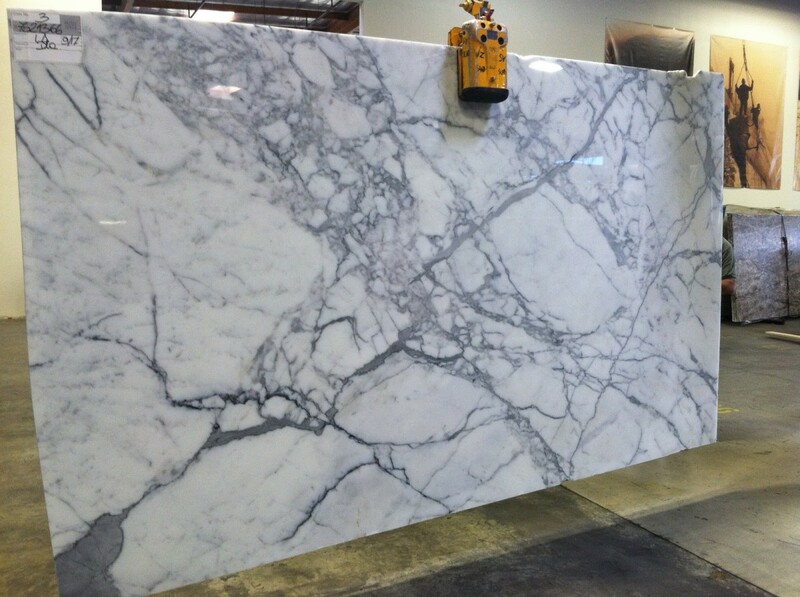 The shape of the island countertop is going to be made rectangular and we are adding furniture legs to it. I will update with more transformation pictures. Wait until you see the finished product!